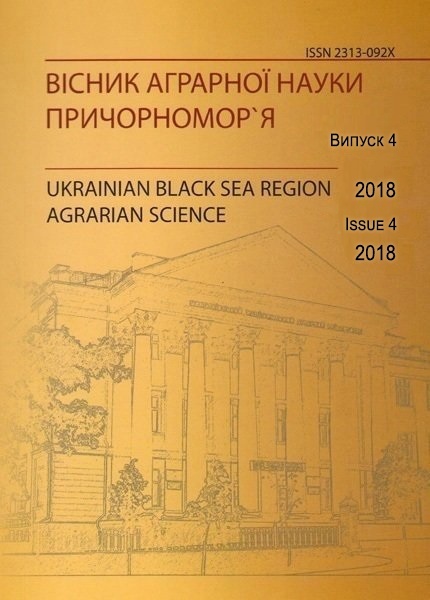 Проаналізовано датську модель системи безпечності харчової продукції. Розглянуто ключові елементи системи єдиного контролюючого органу. Визначенодержавні органи, відповідальні за харчову безпеку у Данії. Проаналізовано функції контролюючого органу. 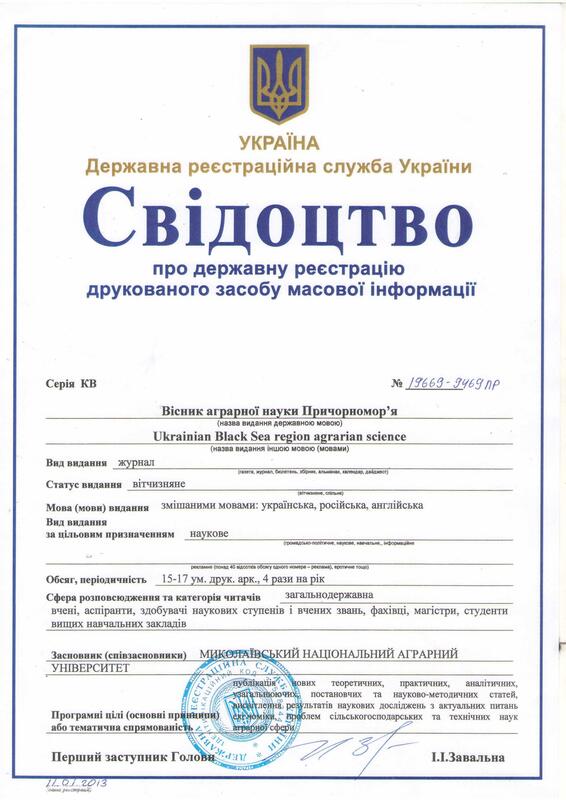 Встановлено схему визначення групи ризику підприємства. Ключові слова: Данія, система безпечності, харчова продукція, контроль. 6. Smileys keep food safety high in Denmark [Електронний ресурс] – Режим доступу: http://www. findsmiley. dk/en-US/Forside. htm. Е. Клаусен. Особенности датской системы безопасности пищевой продукции. Проанализирована датская модель системы безопасности пищевой продукции. Рассмотрены ключевые элементы системы единого контролирующего органа. Определены государственные органы, ответственные за пищевую безопасность в Дании. Проанализированы функции контролирующего органа. Определена схема определения группы риска предприятия. E. Klausen. Danish features of food safety. One of the most effective models is the Danish system of food safety based on risk-oriented approach with centralized control. The Danish Veterinary and Food administration (DVFA) – brought together almost all functions in the area of food safety, including control of products of animal origin. The government agencies responsible for food safety in of Denmark include the following structures: Ministry of Food, Agriculture and Fisheries, Office of Audit, Head Office The Danish Veterinary and Food administration, meat inspection, Western regional administration, the Eastern Regional management, the Secretariat of the complaints about the veterinary and food. The control activities DVFA decentralized and in two regional centers and ten of their regional divisions – regional management of animal and food products (RVFCA), which is important for the organization of a national policy from top to bottom. Official controls and inspections of food and animal of Denmark in based on the principle of responsibility of companies and primary producers for compliance with established rules and regulations. Companies and manufacturers should be called self-control program of systematic action plans aimed at compliance with the rules of the food and livestock. The program is self-control should be based on the principles of the system of HACCP. Applications self-individual companies must be approved and registered by the authorities. On the registry of food business operators, there is a detailed list of companies that produce animal products for export and for domestic consumption. The Danish Veterinary and Food administration ensures that all food vendors followed the law to the health and rights of consumers are protected, and producers, informing about products, customers not likely to mislead. During each visit, inspected a number of control zones. The enterprise as a whole is estimated as areas belonging to the highest risk for a particular company. 1. Reform the existing system of state control of food safety by creating a single supervisory authority and rationalization of laboratory services. 2. The harmonization of national legislation on food safety with EU standards and the use of horizontal approach when adopting relevant legislation. Integrated component of the system must be the introduction to food processing enterprises of self, based on the principles HACCR. 3. Development of a national program of training of inspectors for food safety.